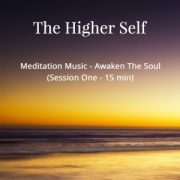 The Free Meditation Music MP3s is a on-going project and today I am delighted to add six new tracks to our collection, Awaken The Soul Sessions Six MP3s. 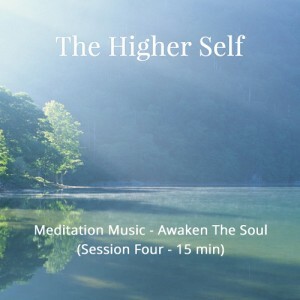 Vladimar runs the great site The High Self, which offers an excellent collection of music for meditation, yoga, relaxation, awakening the soul and the road to enlightenment. Each of these tracks is several minutes which gives you an hour in total of soul awakening sounds. Meditation Music can be great for relaxing and stress reduction. It can also be used as music therapy for self healing and, of course, can be very inspiring as it directs your mind and heart towards the sublime. Below are some ways in which to use these MP3s to enhance your life and practice. Vladimir writes beautifully about the power of music to touch our souls. “Of all the arts which serve our enjoyment, music is the loftiest. It brings us closer to truth than any other art. Music speaks a language which is universally acknowledged throughout the world. When we try to understand this peculiar power which resides in music, we find that it is the most transient of all the others. The sounds which delight our ears have appeared suddenly out of the absolute silence which envelops the world and they disappear almost instantaneously into that same silence. You will find all the music MP3s currently available on Mastery of Meditation and Yoga listed on the following page, Free Meditation Music Downloads. I am continuing to provide more music for meditation and also music for yoga. If you are a musician and would like to help us expand our collection, please go ahead and email me at anmol@anmolmehta.com. 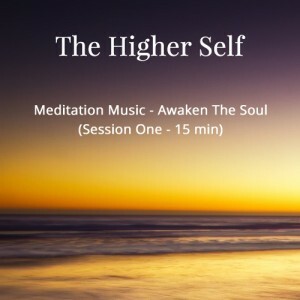 Once again, thanks to Vladimir for providing this great mp3 for meditation, and do visit his site, Awaken Your Soul, to check out the other great tracks he has there.